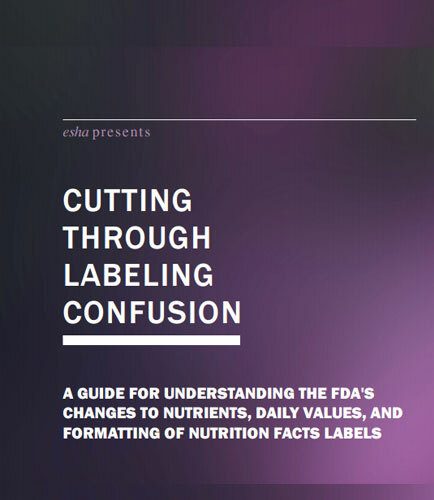 "Understanding The Fda's Changes To Nutrients, Nutrition Facts Labels"
Now is the time to act to ensure a thoughtful approach to the FDA nutrition facts label change. There have been many significant updates to nutrition labels and daily values. Why to update the Nutrition Facts Label?